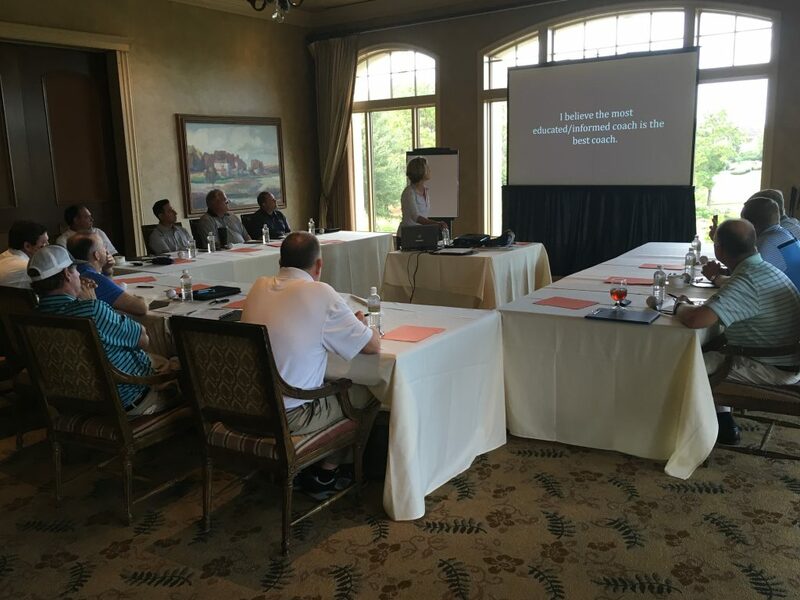 News Release: Pam speaking on MOBILITY and leading KINSTRETCH at the TPI World Golf Fitness Summit in Orlando, October 2018. 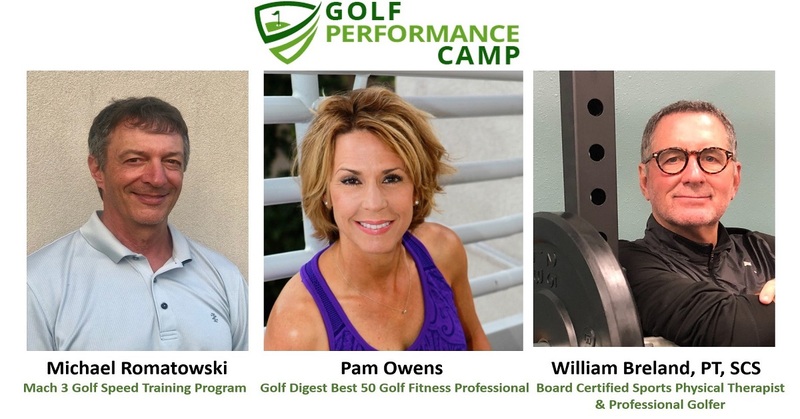 Pam will be speaking to golf, fitness and medical professionals on “Control Yourself: High Load Mobility Training”. 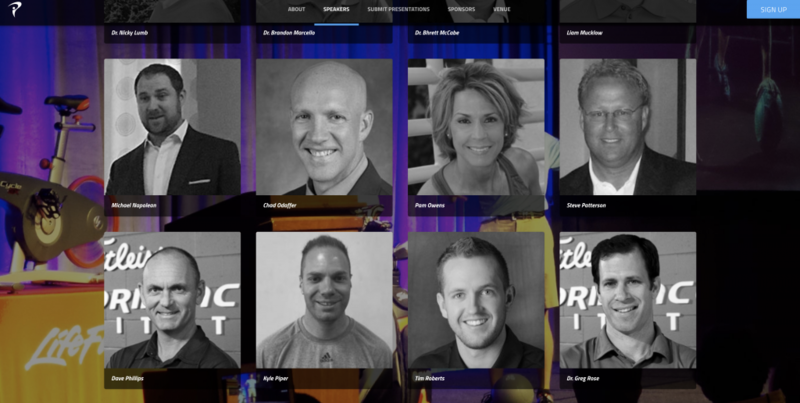 For details on MyTPI click here. 120+ new fitness enthusiasts experienced KINSTRETCH across 6 cities this summer! Pam has 20+ years of experience leading groups and public speaking. Her fun and lighthearted approach engages the audience and is educational and motivating. Choose from a broad range of topics or discuss your specific request to suit your group.